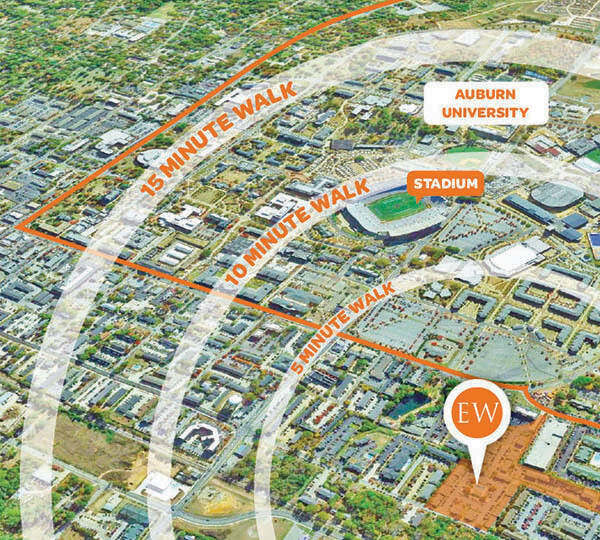 Eagles West is conveniently located across from Auburn University's campus and within walking distance to the downtown excitement! Residents find tailgating for football and meeting their friends at their respective Greek organizations as easy as walking out their front door. 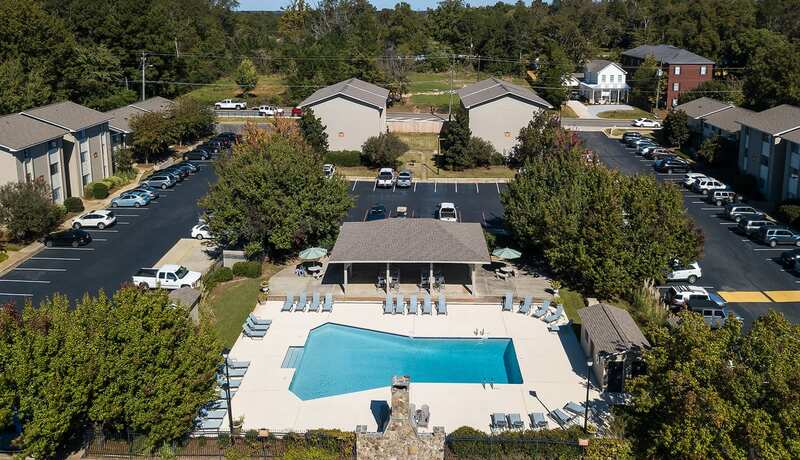 Residents of the Eagles West community enjoy one or two bedroom units each with washers/dryers, spacious closets and finer touches like crown molding. 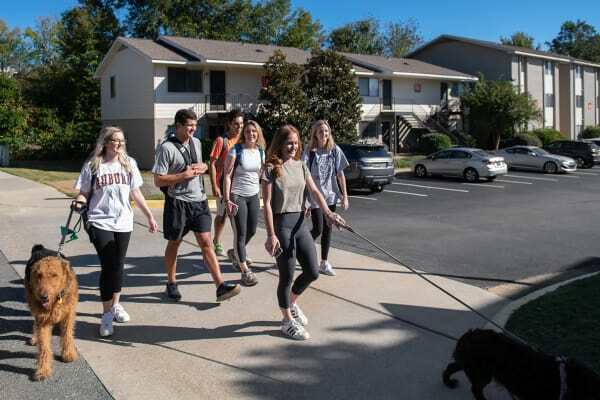 Being located on the Tiger Transit bus system provides Eagles West residents reliable transportation to campus for when the weather does not permit walking; and is an ideal way home from class after a long day on campus. 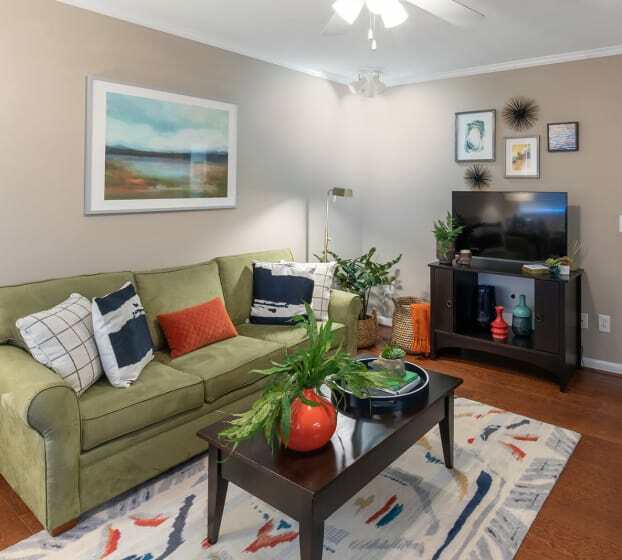 From its cozy interiors to its premier location across from campus, Eagles West offers each of its residents a unique place to call home. 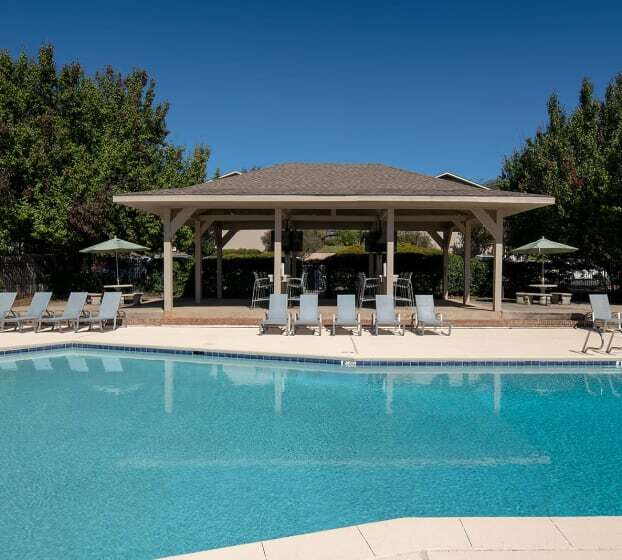 Learn more about our 1 & 2 bedroom apartments in Auburn.